The Working Life is a half hour show that aims to get to know more about people who work in the media, communications and broadcast industry. We want to know what people do, how they got there and any advice they have for people looking to do the same. 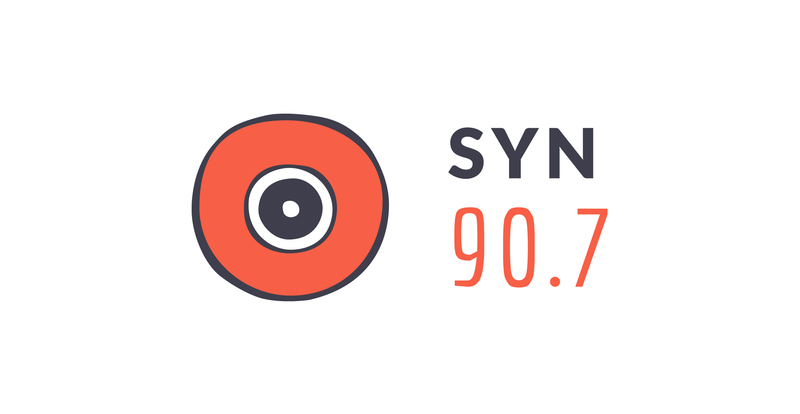 Hosted by Clair White, The Working Life airs on SYN 90.7 on Tuesdays from 3-3.30pm. For The Working Life season finale, Clair sat down with Porter Novelli Communications Lead, Damien Batey. Clair caught up with Tim Whittaker. Tim currently works for the International Cricket World Cup in their media and public relations division.